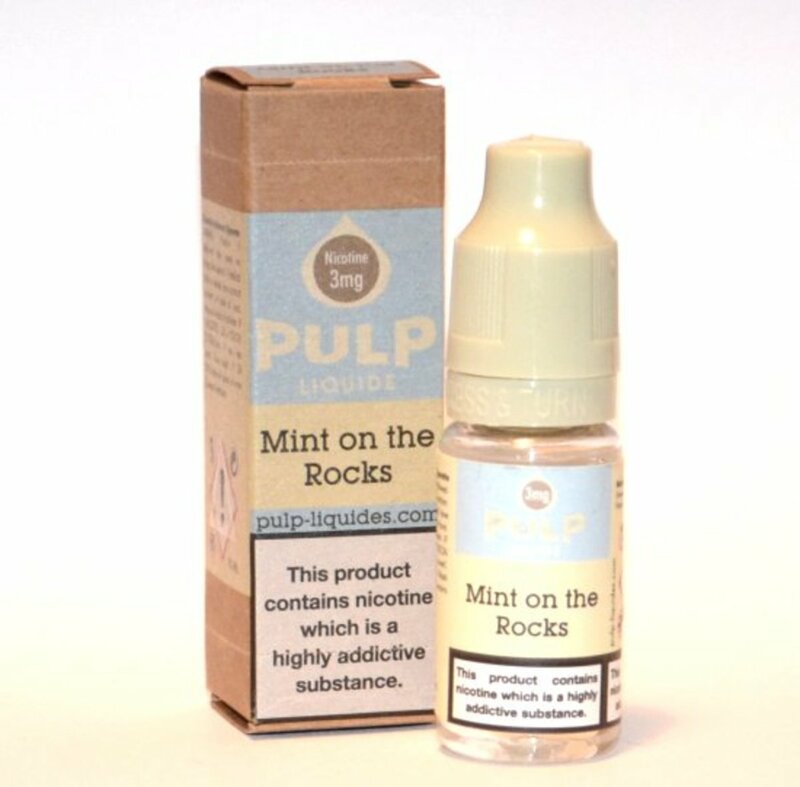 Pulp Mint on the Rocks e-Liquid | Electronic Cigarette Co.
10ml bottle of Mint on the Rocks e-liquid from this award-winning French e-juice manufacturer. 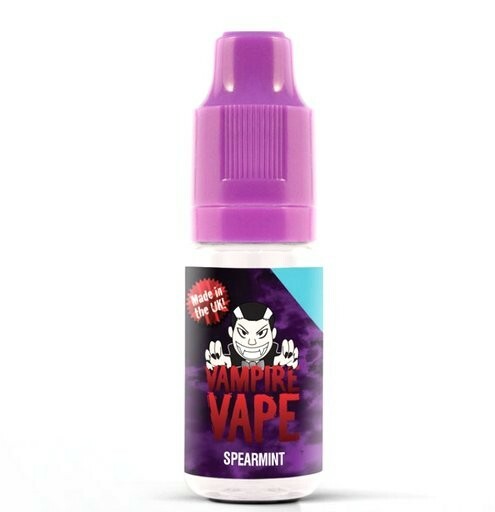 "This ELiquid is just wow! 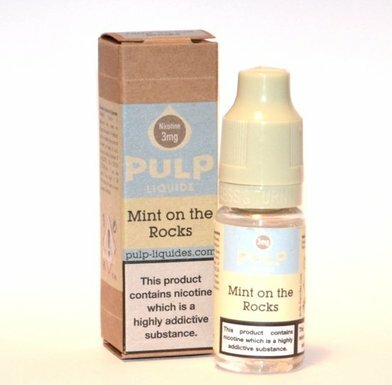 the hit of Mint is fantastic, its like stepping into a sauna full of mint. 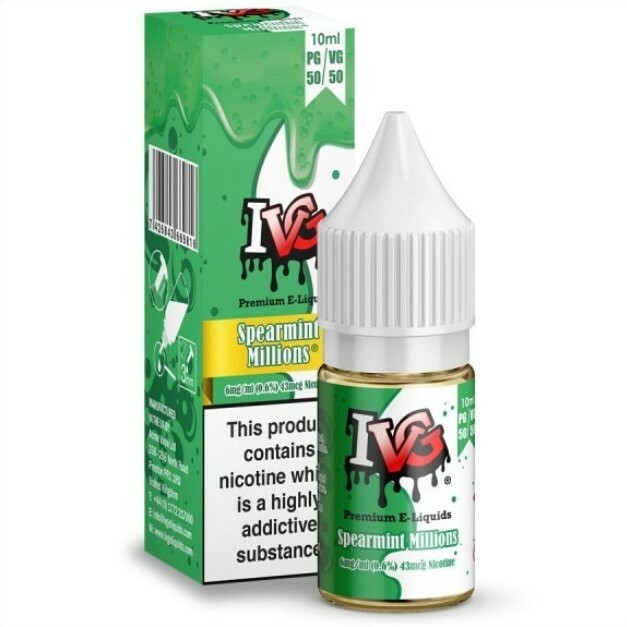 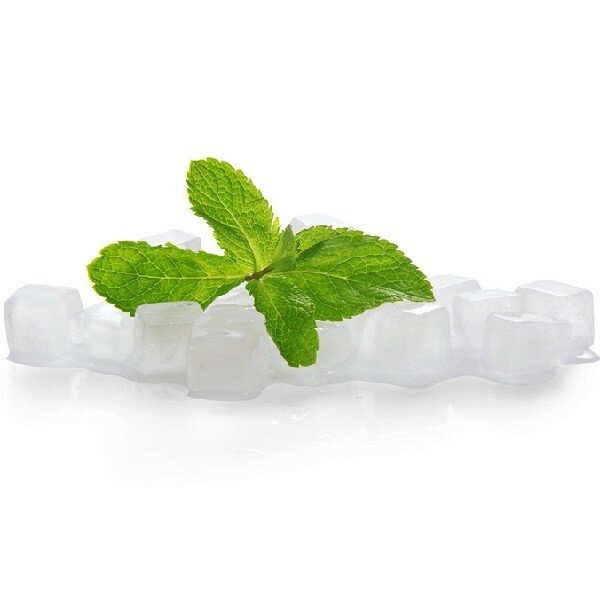 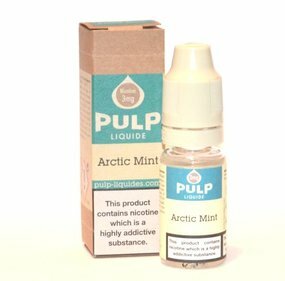 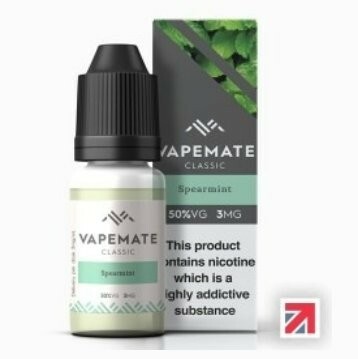 It leaves a really ice mint flavour"
1 x 10ml Pulp Mint on the Rocks E-Liquid.